Our trucks run "all over the world". We offer European groupage services from and for many destinations. 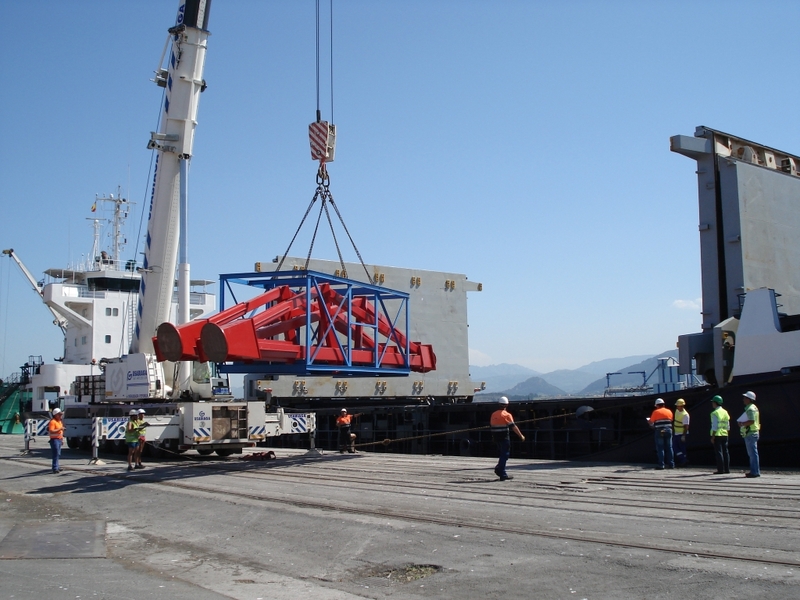 Our trucks run from Europe to the Middle East and the Maghreb states with full and part loads. And of course trucking is one of our core-activity for all intermodal transports to and from seaports, airports etc.